BIAS are delighted to be part of the leading business organisation in the East Midlands. With a growing membership of more than 4,000 businesses and 3,000 affiliates, it is the second largest chamber of commerce in the country. 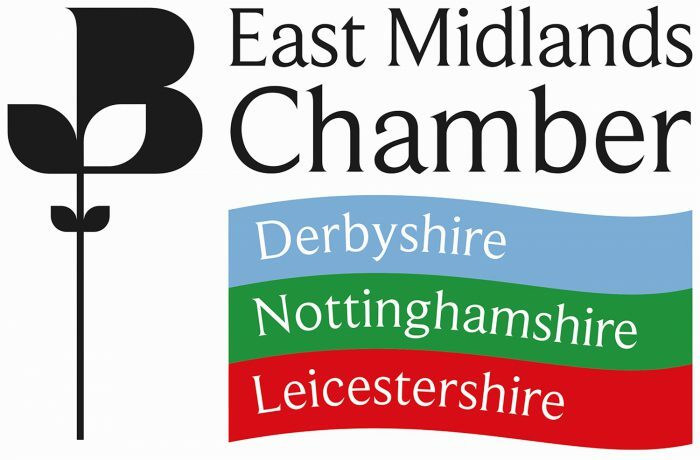 As a recent chamber member, BIAS will be sharing digital transformation insights across the region, addressing organisations data challenges through the provision of value added services, such as data management, analytics, business intelligence and predictive and prescriptive forecasting.